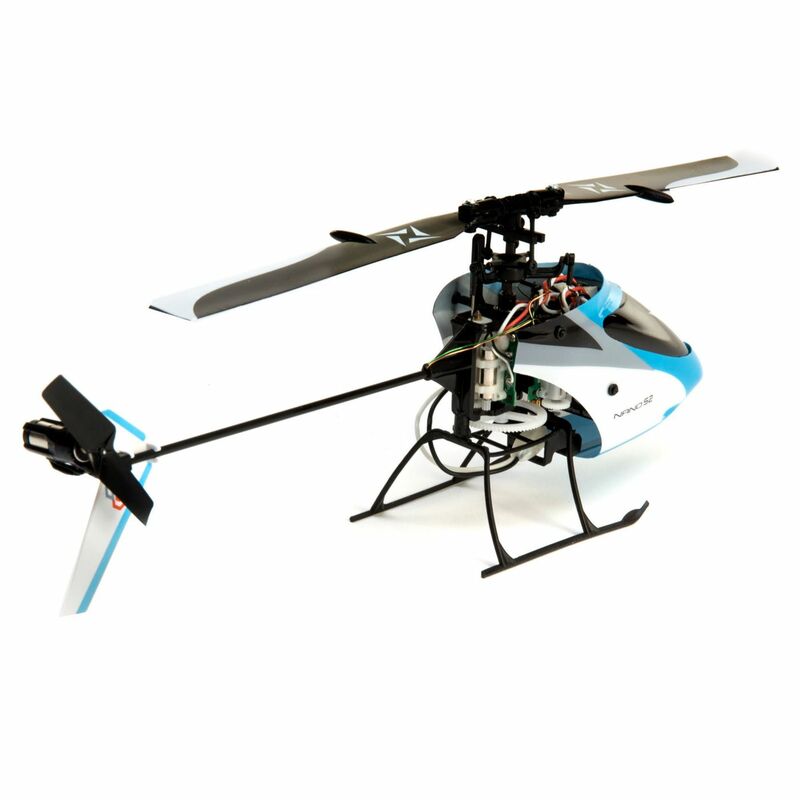 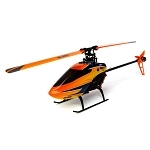 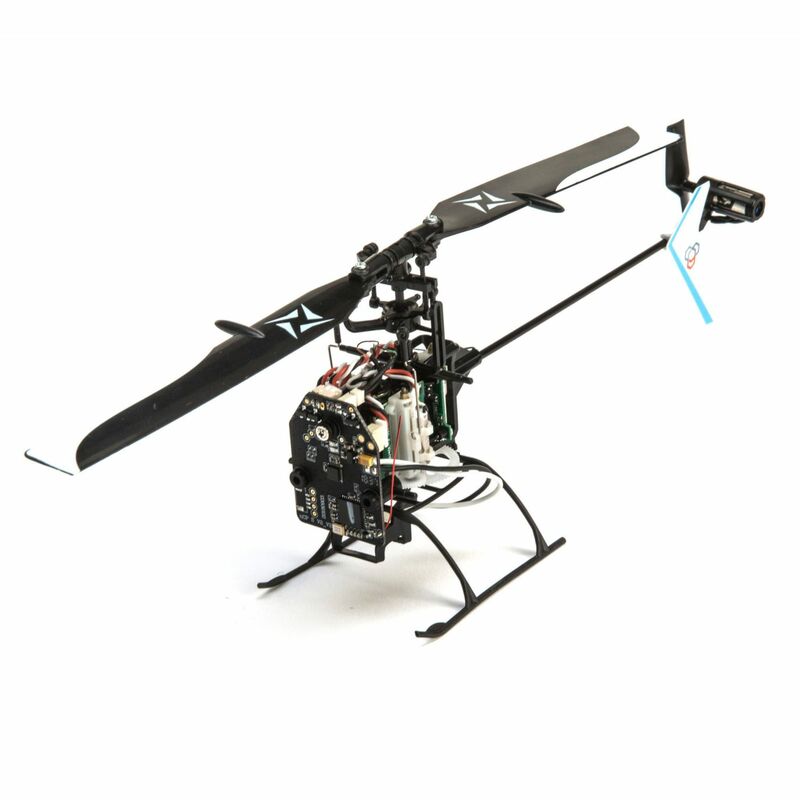 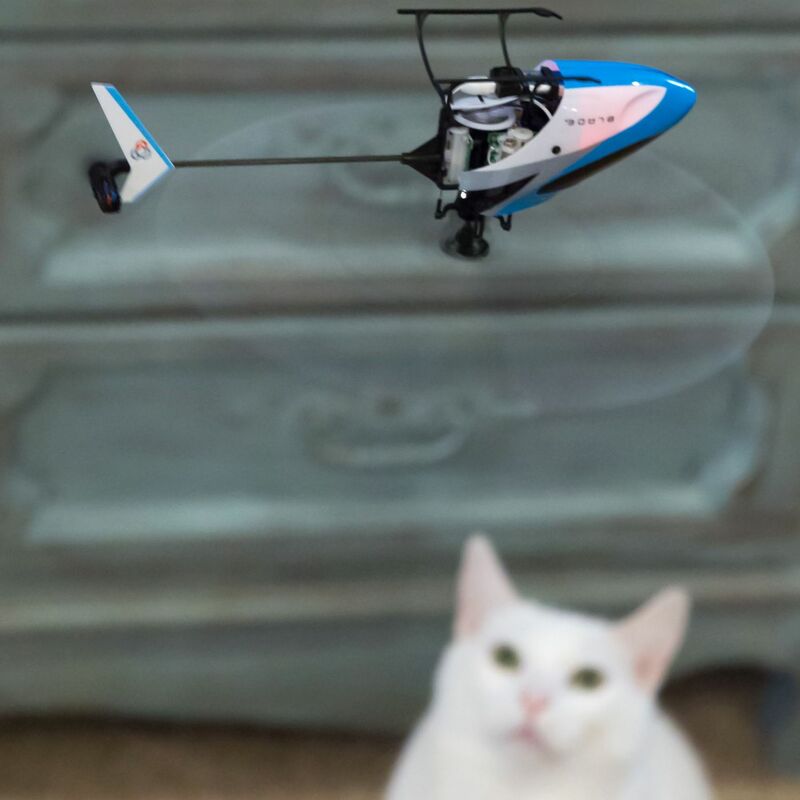 The best micro RC collective pitch helicopter gets even better! 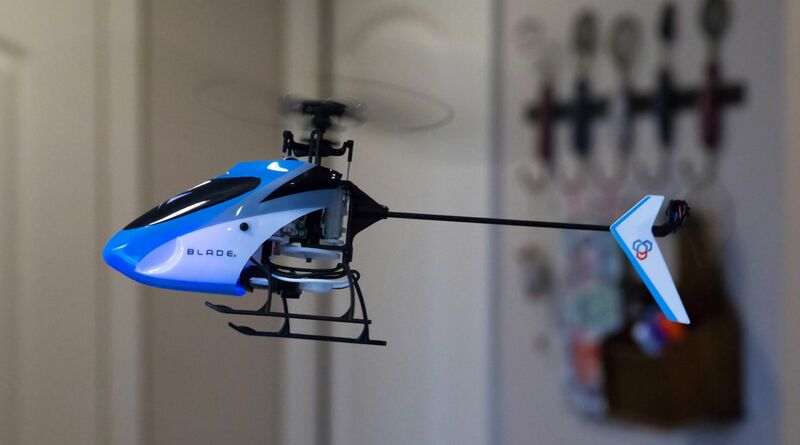 Like the Nano CP S model before it, the Blade Nano S2 heli lays a path to 3D aerobatics that's paved for success, adding an improved stabilizing system to simplify challenging maneuvers. 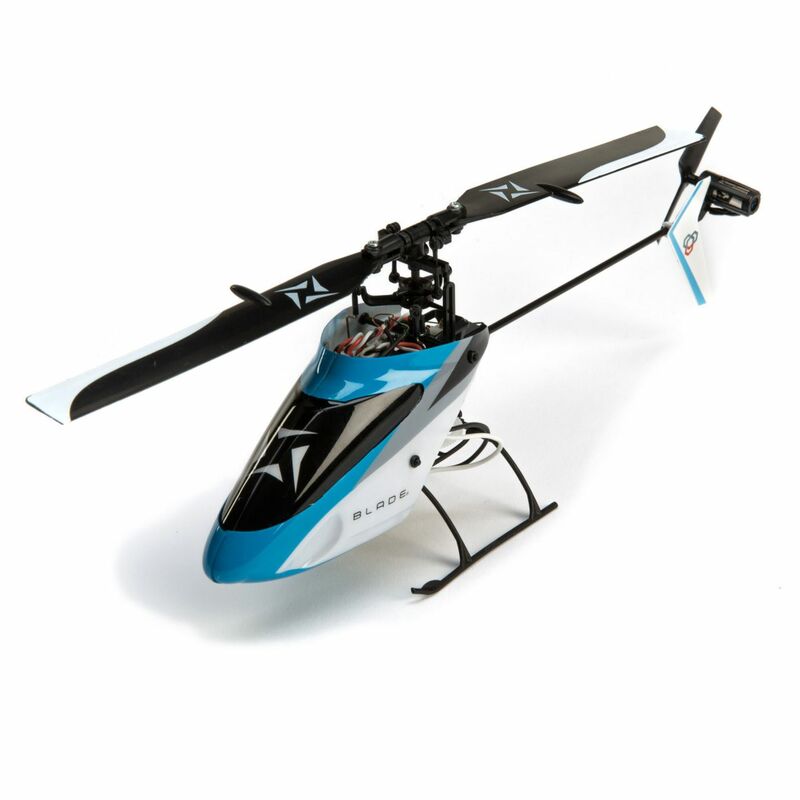 Construction with super-resilient polymers along with a carbon-fiber main shaft and tail boom give the model's lightweight airframe amazing durability. 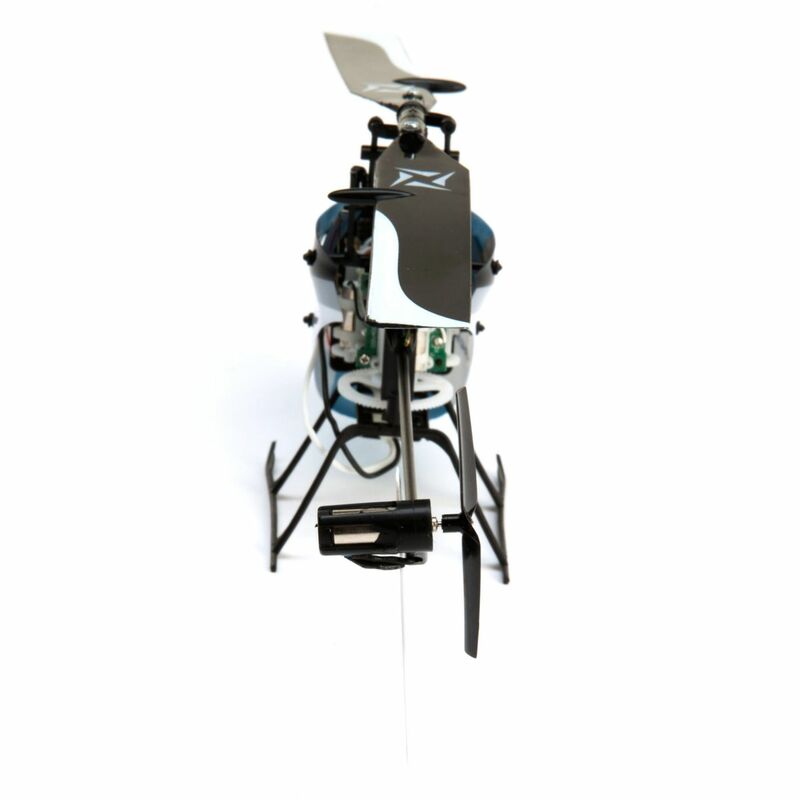 Most impacts that occur while practicing 3D maneuvers cause no harm. 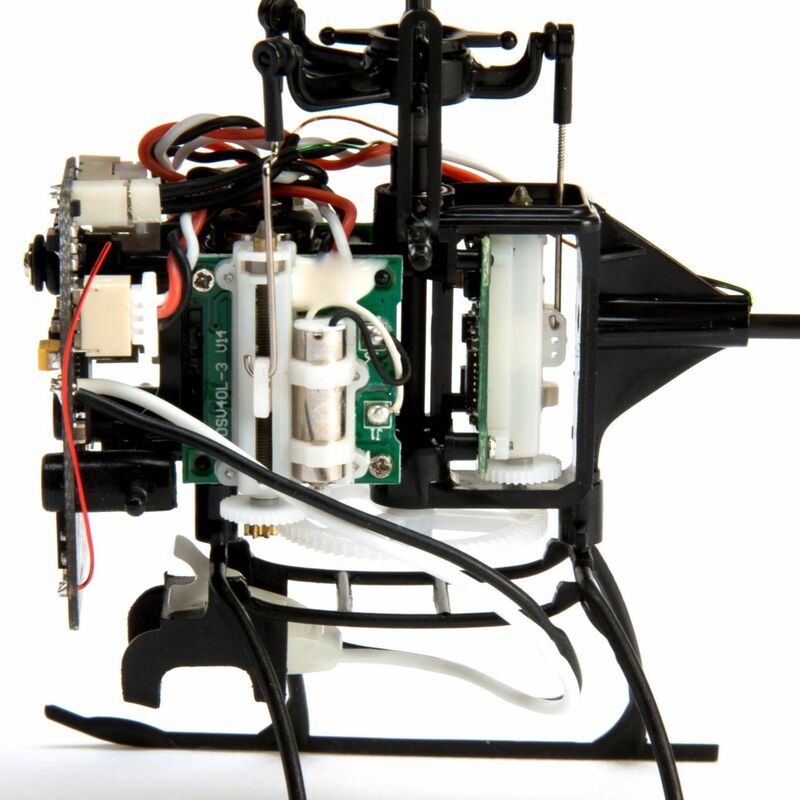 If you do happen to need a repair, nearly all of the parts from the Nano CP S are compatible with the new Nano S2.